Home » Case Tractors » PUMA Series » 0% FINANCE OFFER!!!!!! 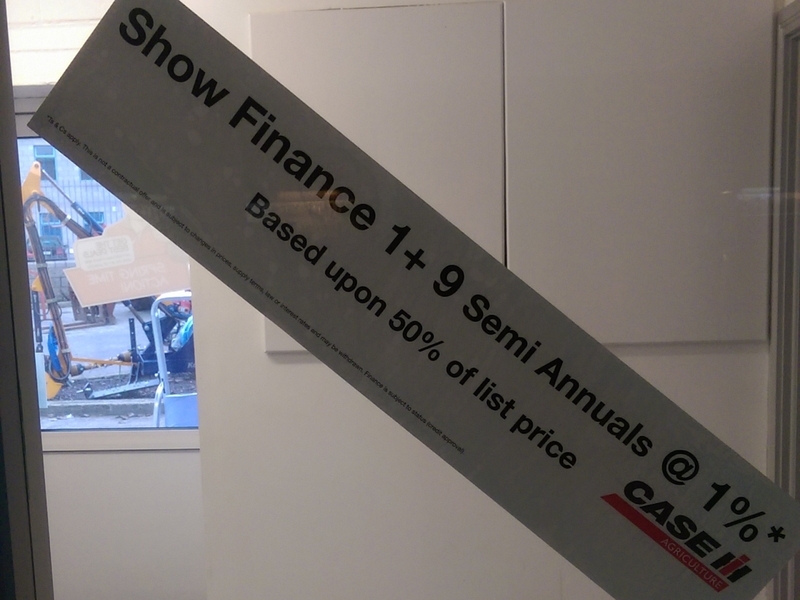 Home » Case Tractors » Farmall Series » 0% FINANCE OFFER!!!!!! Home » Case Tractors » Magnum Series » 0% FINANCE OFFER!!!!!! Home » Case Tractors » Maxxum Series » 0% FINANCE OFFER!!!!!! Home » Case Tractors » New Tractors Ex Stock » 0% FINANCE OFFER!!!!!! Home » New Machinery » New Machinery Ex Stock » 0% FINANCE OFFER!!!!! !